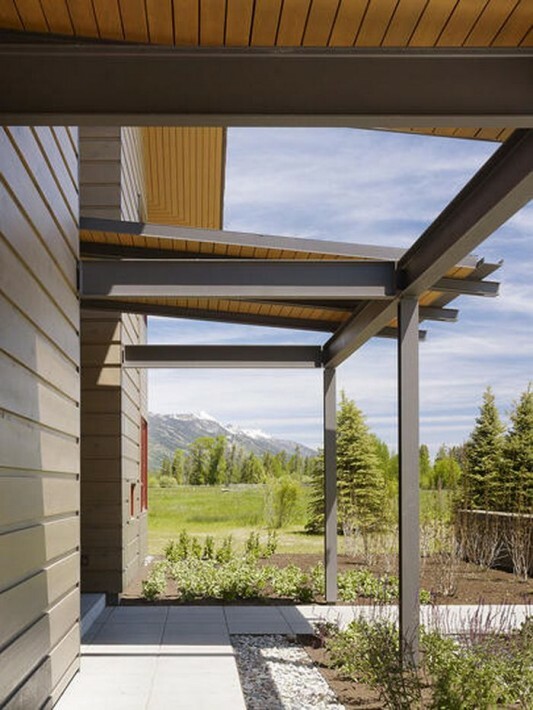 We sure that you will be fascinated to see the beauty that comes from building in a meadow. 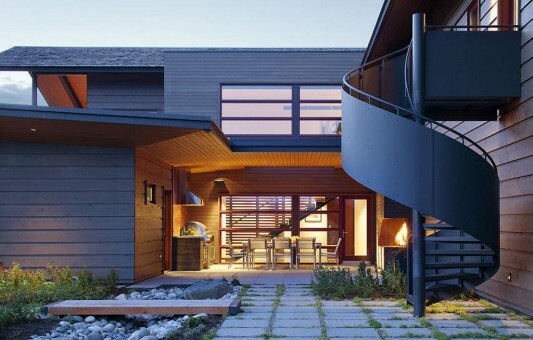 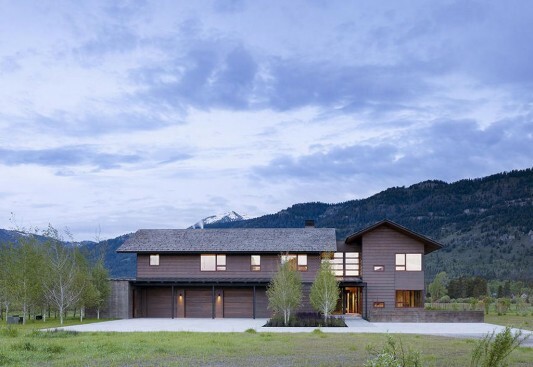 Dream house built adjacent to the Teton mountain range and aimed at the conservative design of nature protection. 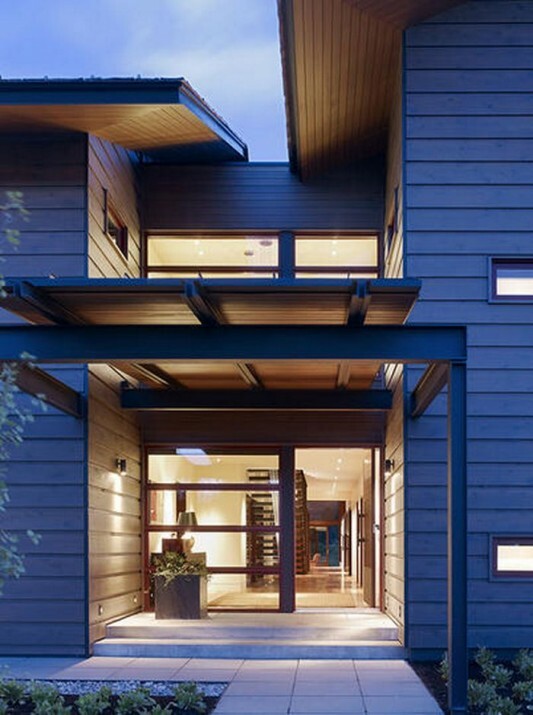 Smooth model adopts many natural forms, traditional forest and into the environment to create a unique home. 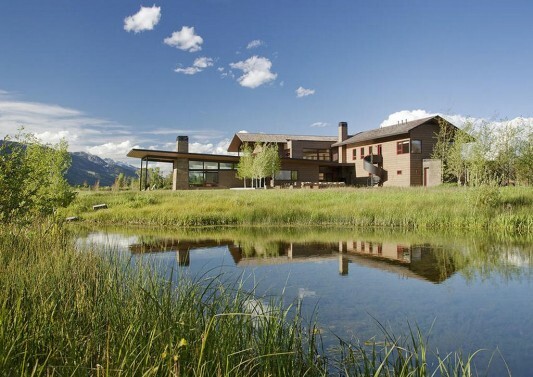 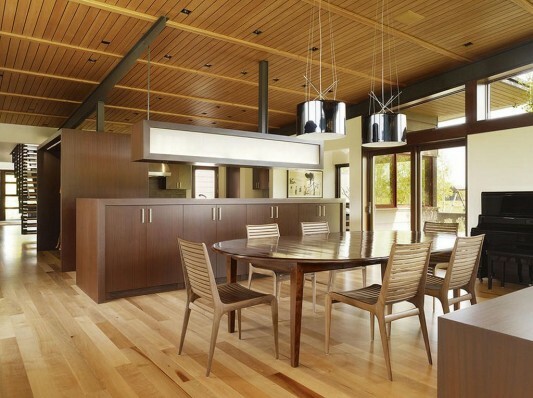 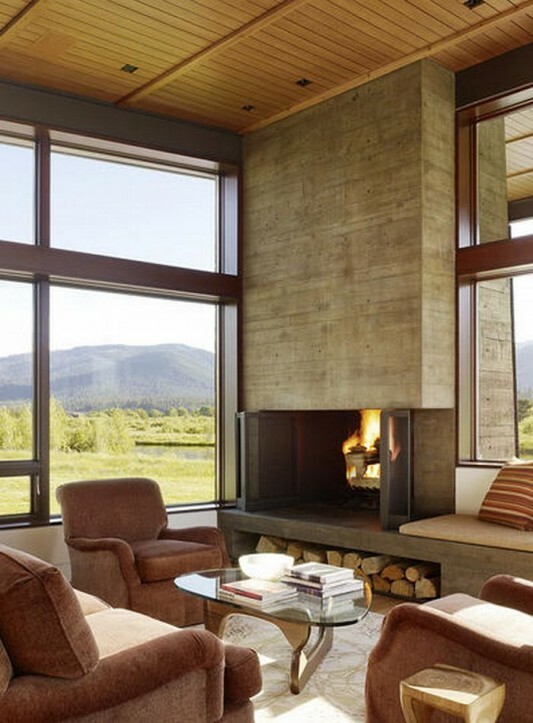 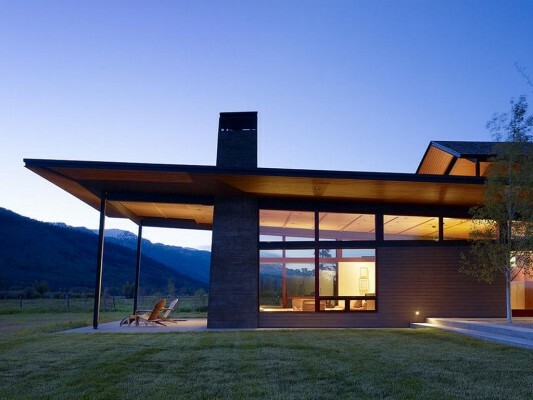 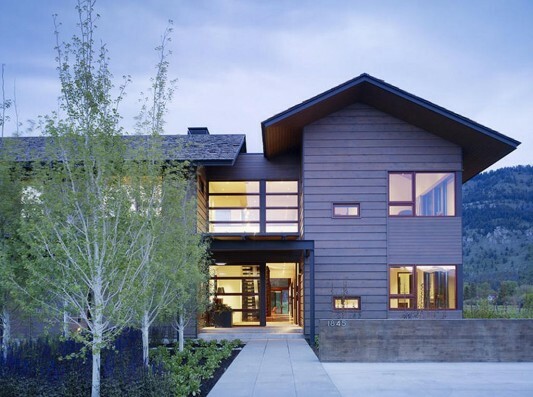 Results spectacular idea in modern times by Carney Logan Burke Architects, thank you for designing Peaks View Residence near Wilson, Wyoming is incredibly beautiful. 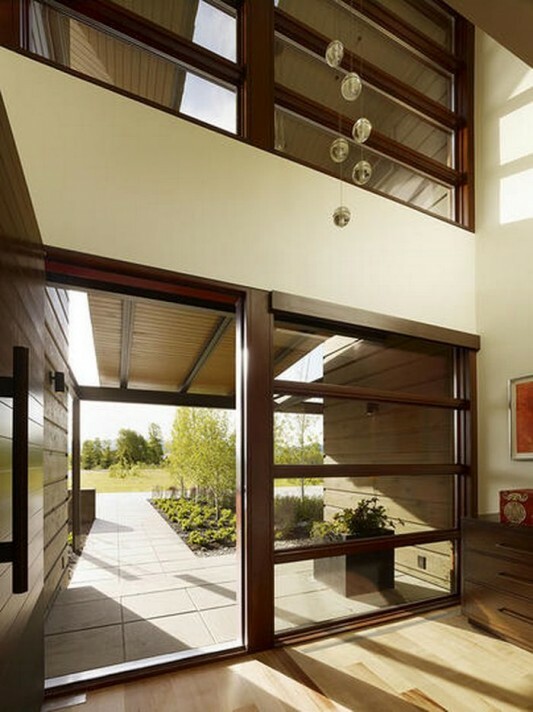 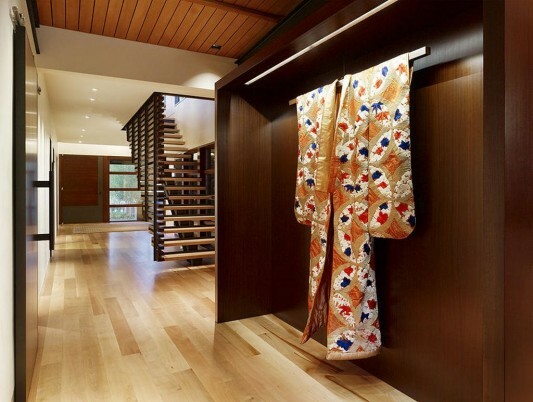 Build with land area of 6500 square feet, you can apply throughout the house as the room is very personal.